Let your kids’ imagination run wild as Efteling is the Netherlands largest and most popular theme park, open 365 days a year - easy to get to from the UK! Watch all of your favourite fairytales come to life in the enchanting Fairytale Forest, glide through a world filled with fairies and trolls on Droomvlucht or dare to ride Baron 1898 with its 123-foot freefall into an underground mineshaft! 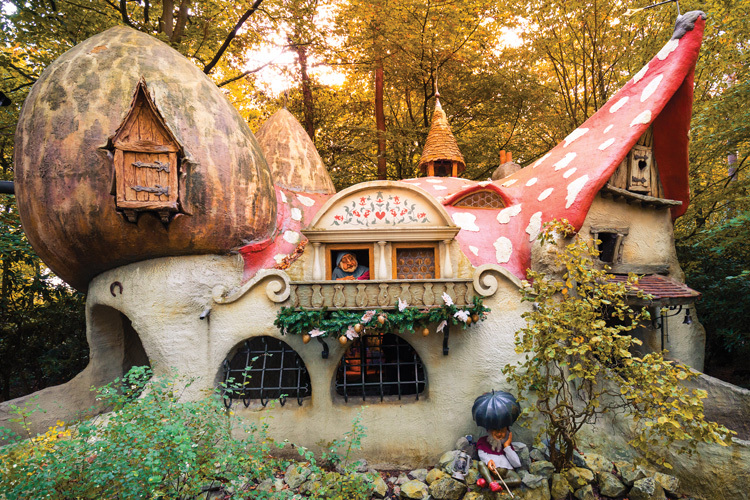 Discover Efteling….more than just fairytales! Does that sound like your family's perfect break? Efteling Theme Park Resort is an easy drive from the Eurotunnel Le Shuttle terminal in Calais, so a world of fairytales, delightful dreams, thrills and adventures isn't far away. Plus, under threes go free.